Send this amazingly beautiful gift to be cherished forever. 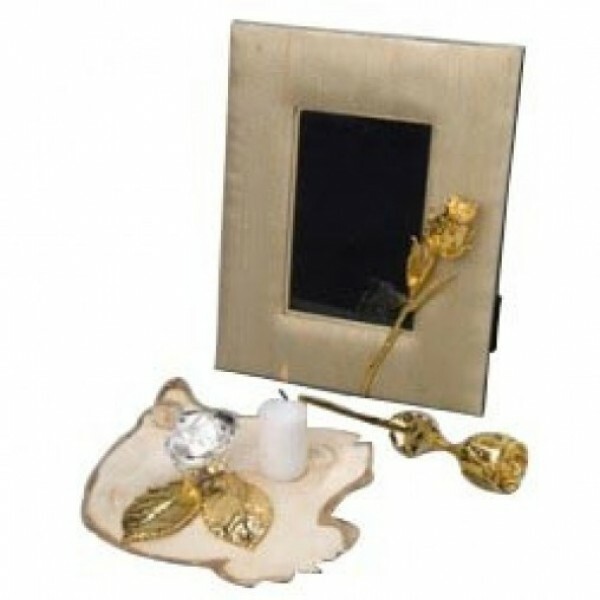 A Gold Plated Photo Frame with 6 Inches Gold Rose attached to its beauty. Your loved ones are going to feel happier and brighter.